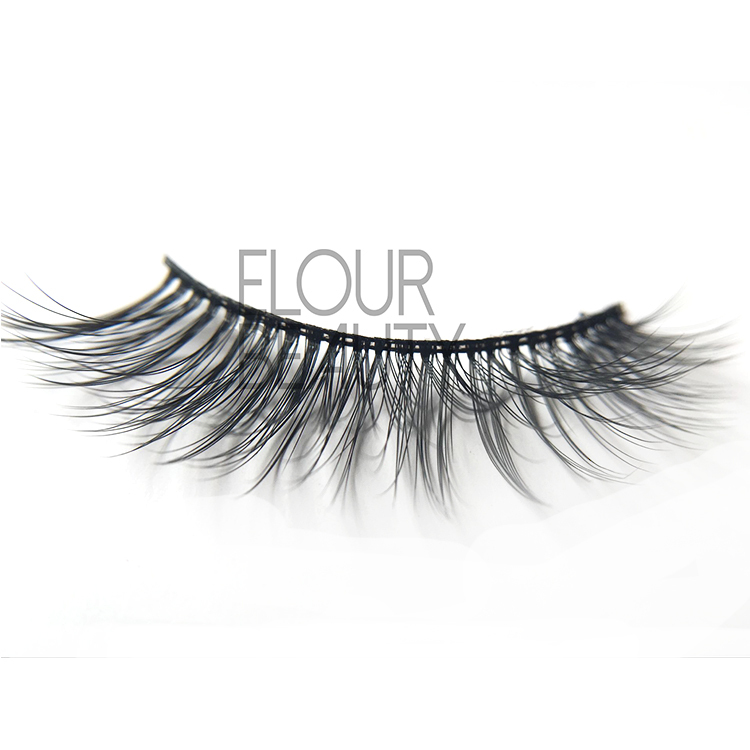 Cheap price younique mink faux 3d lash.Lashes have triple layers,3d mik eyelashes same styles,but in faux mink materials,stable long lasting curl,soft cotton bands,cheap price, in younique design.So this mink faux 3d lashes are the most popular lashes. 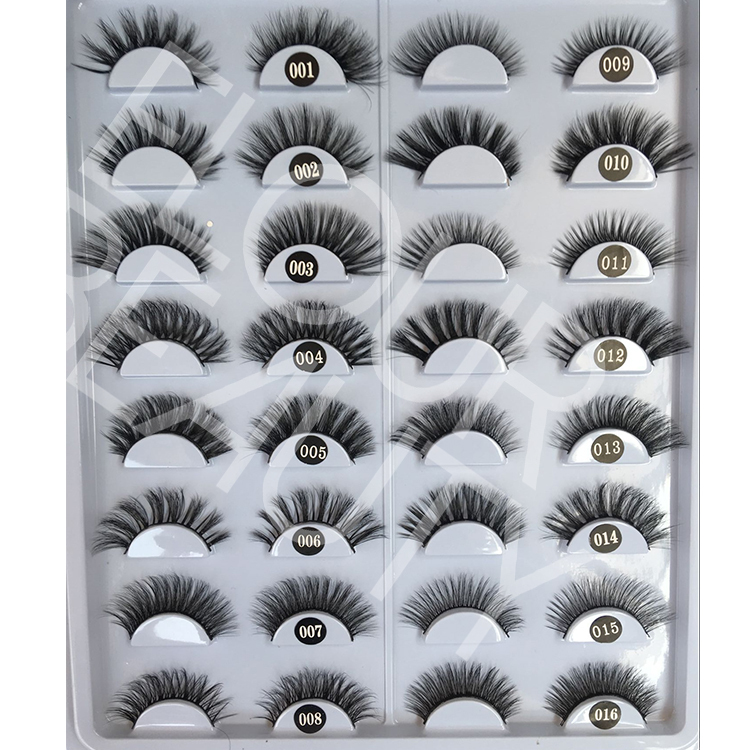 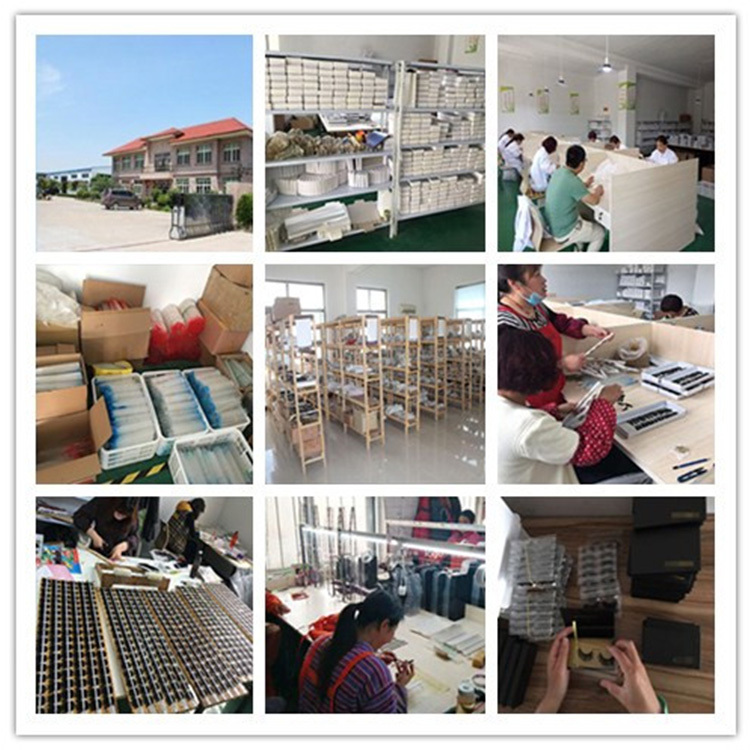 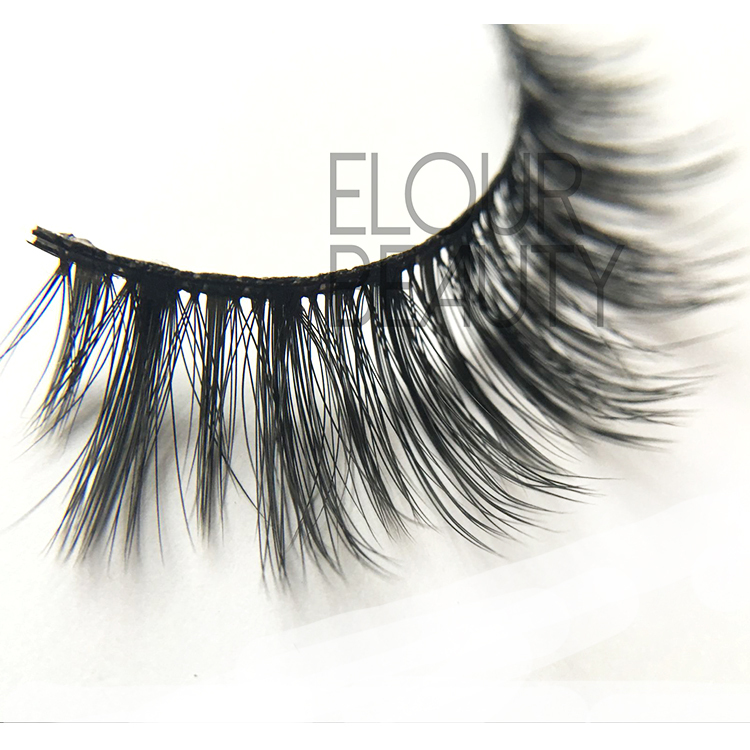 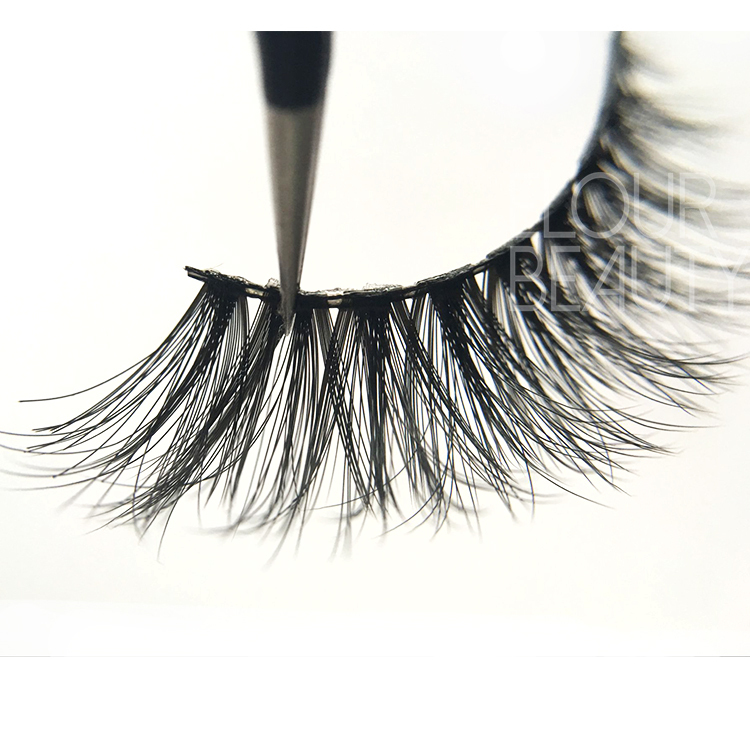 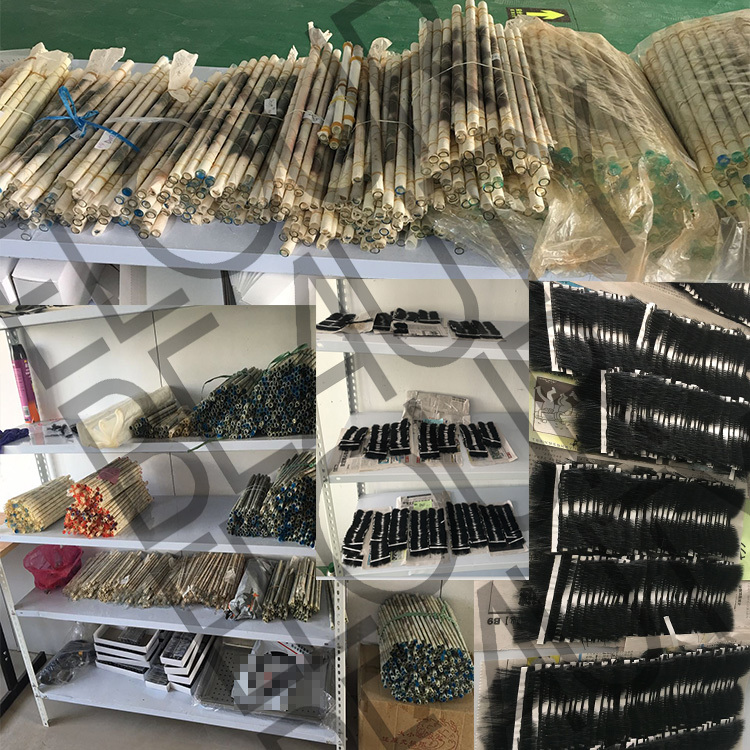 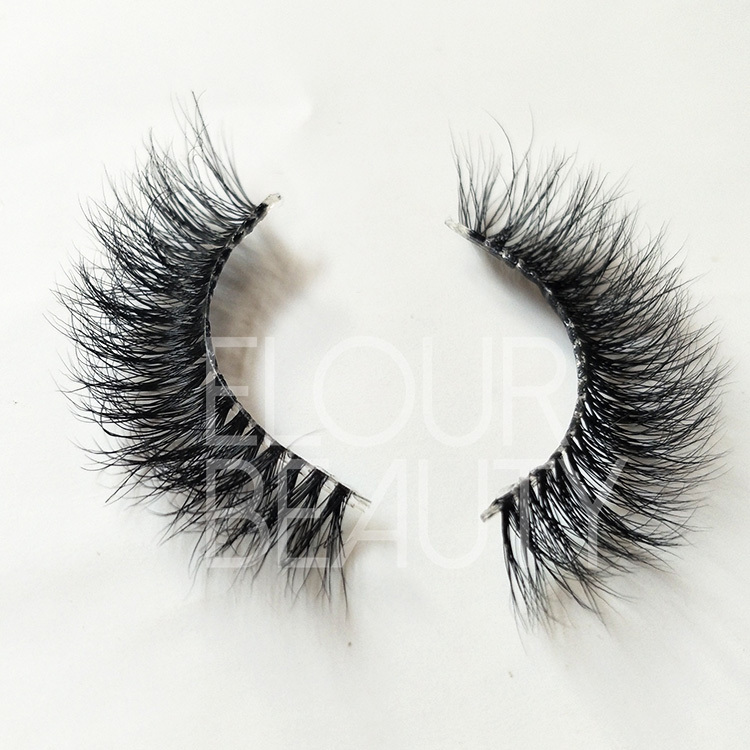 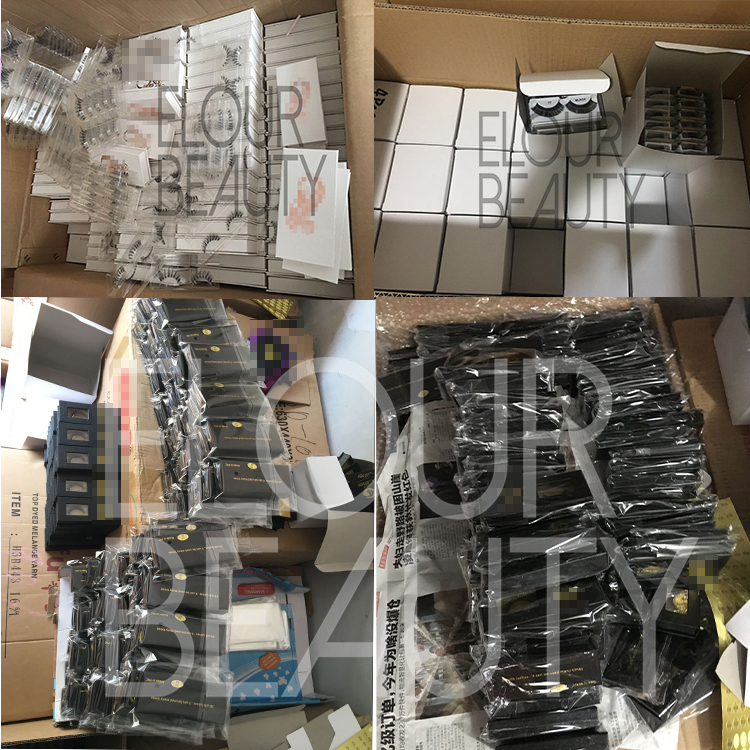 Customers always like the cheap,good quality but 3d lashes,and our 3d silk lashes can not satisfy the beauties need,so we lauch new 3d faux mink lashes,same styles as the beautiful 3d real mink lashes,but made in faux mink hairs,so price is so cheap,so are easy to accepted.And these 3d faux mink lashes also reusable.Will provide you professional lashes knowledge to help you win more business. 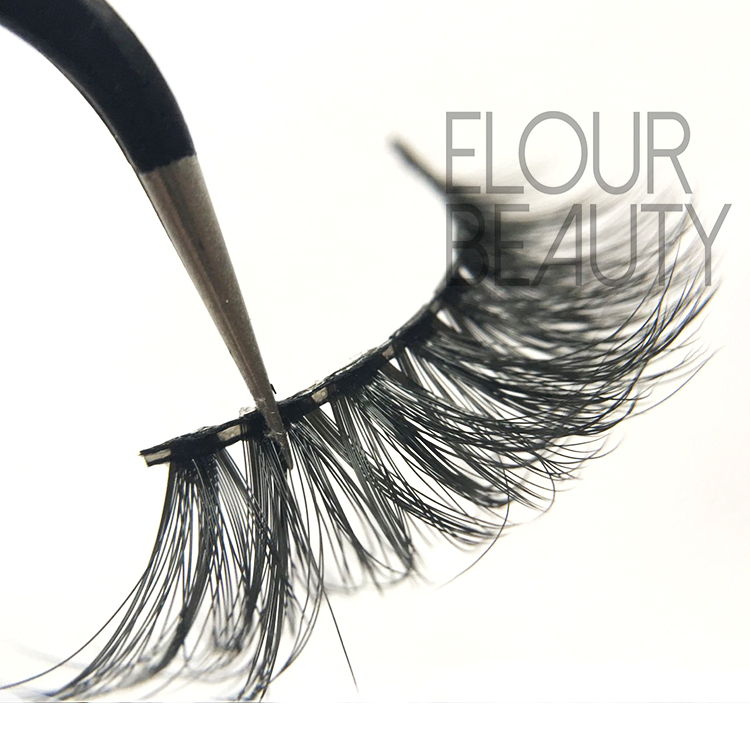 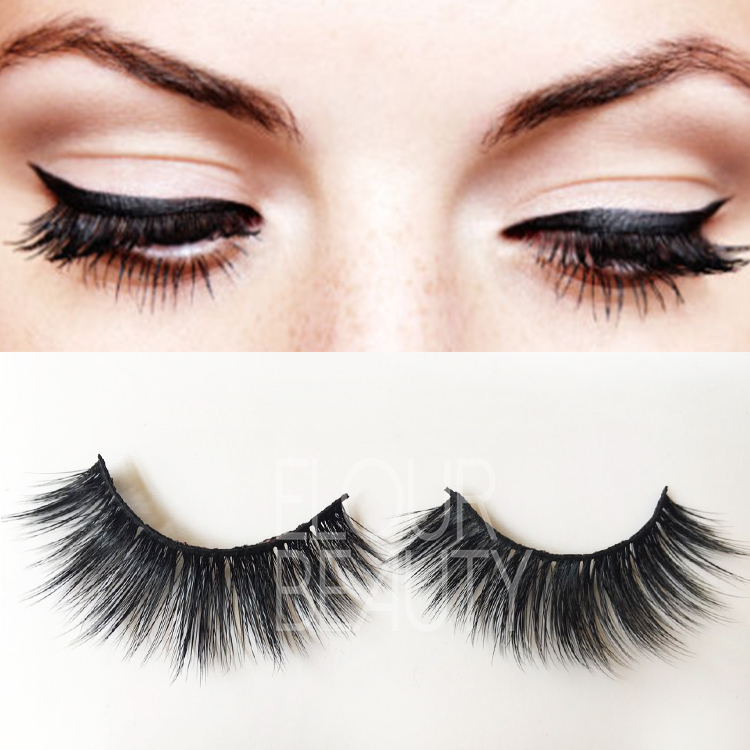 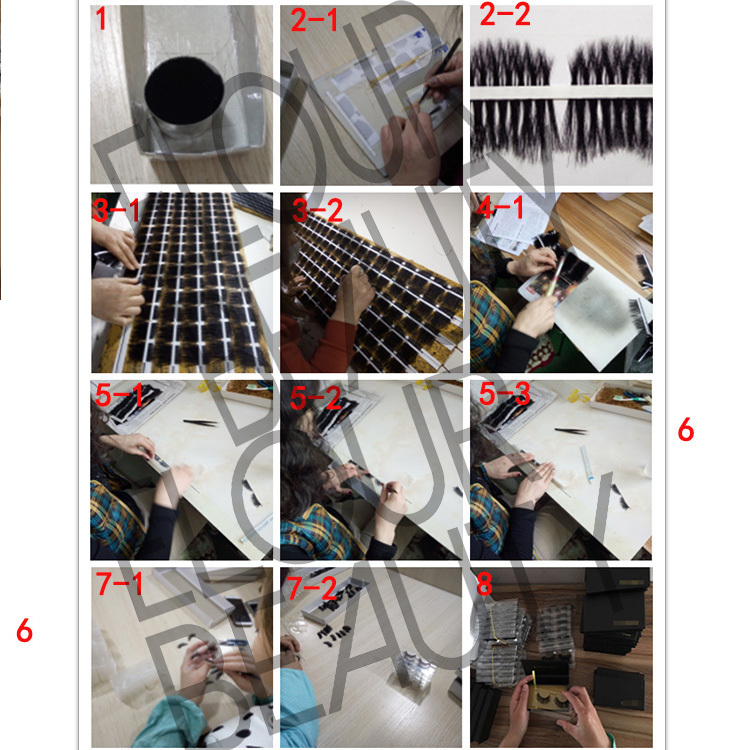 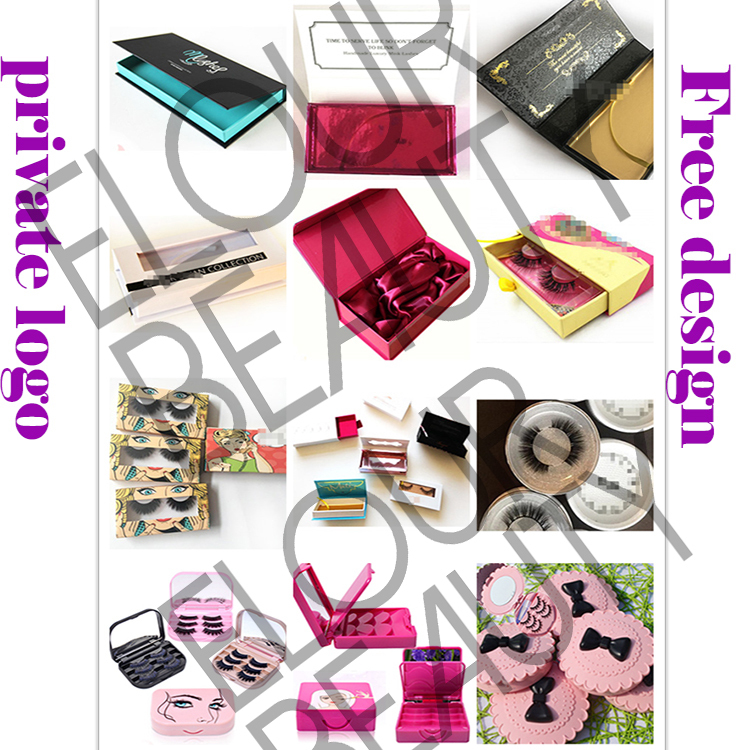 The procedure to making the faux mink 3D double eyelashes and other fake eyelashes.